Bringing Wisconsin farmers, urban youth & Bernie Brewer together through local food. This summer, Braise RSA took its local food mission to the next level. In partnership with Roots for the Home Team, Learn, Eat, Grow, and Groundwork Milwaukee, Braise RSA worked to bring local ingredients to baseball fans at Miller Park. 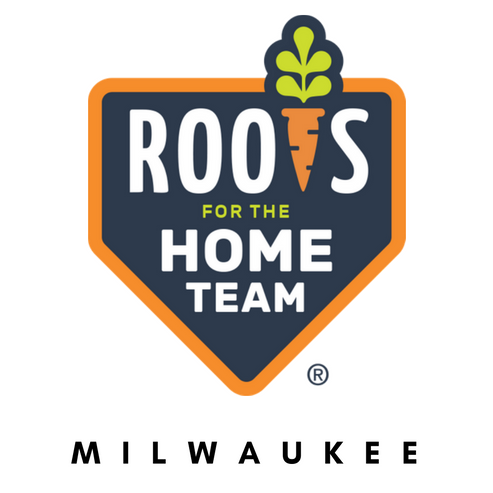 Using ingredients grown from urban youth gardens in Milwaukee and local Wisconsin farmers distributed by the RSA, Roots for the Home Team distributes delicious and healthy salads to Brewers fans. Starting with the Minnesota Twins in 2012, Roots works with local youth garden programs to provide healthy options through youth empowerment. In Milwaukee, Roots has partnered with Groundwork Milwaukee — Youth Farmers Program and Learn, Eat, Grow Milwaukee (LEG MKE). Groundwork teaches youth in the Harambee, Metcalfe Park, and Sherman Park neighborhoods how to grow and harvest organic produce, providing them and their neighborhood with skills and healthy options. At LEG MKE, Milwaukee high school students learn about food literacy through growing, harvesting, selling at eating their own food. They also engage in service learning, one option being working with Roots. Braise RSA works as a middle-man by ensuring that ingredients that are not grown by the youth gardeners are sourced from local Wisconsin farmers. 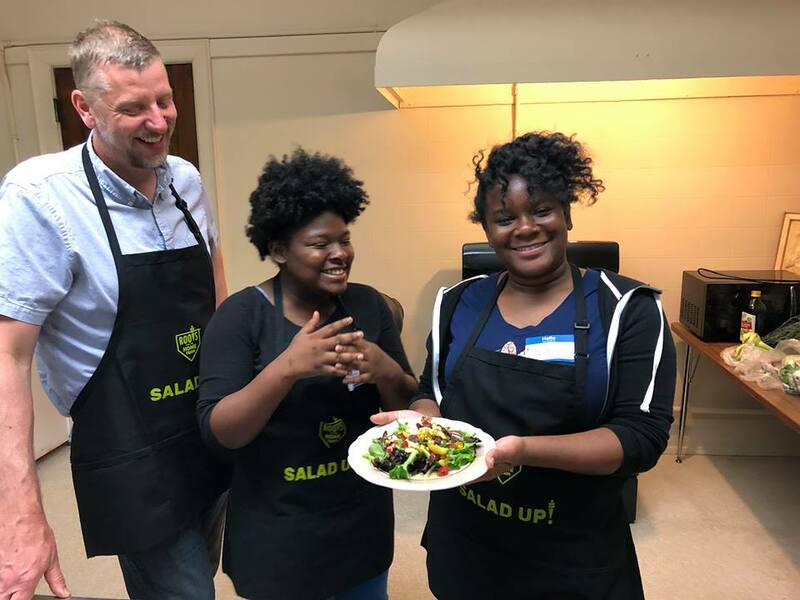 Braise Restaurant and RSA chef /owner Dave Swanson also works directly with Roots, mentoring students to craft deliciously flavored salads. Working with two students, Kayla and Lynette, the students developed the Kaylett Southwest Salad, mixing together ingredients from Wisconsin (where the Brewers live) and Arizona (where they do spring training). Check out the recipe online! For more information, visit https://rootsforthehometeam.org and follow Roots on Facebook!